IMPORTANT MESSAGE FOR STORES! Stores will be pre-selected based on their WES participation, usage and sales history. It’s not too late to get in on this program but hurry and register in the WES to participate in existing programs and start building your store’s participation history now! Get your hands on the new DC Comics HeroClix: World’s Finest Boosters up to two weeks before official release! 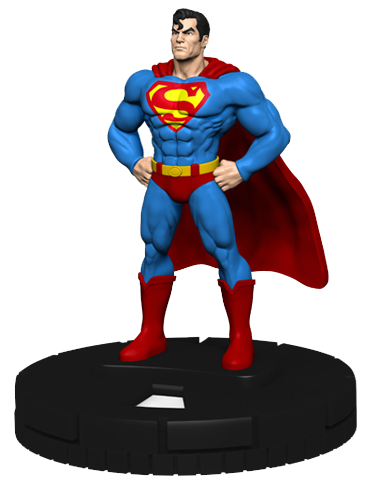 DC Comics HeroClix: World’s Finest Pre-Release Event! 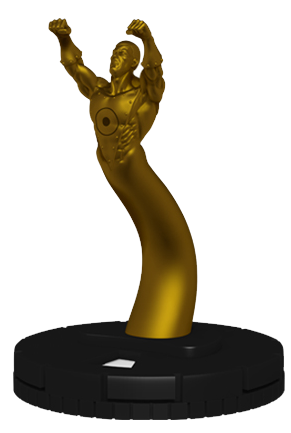 Attention HeroClix Fans and Retailers! 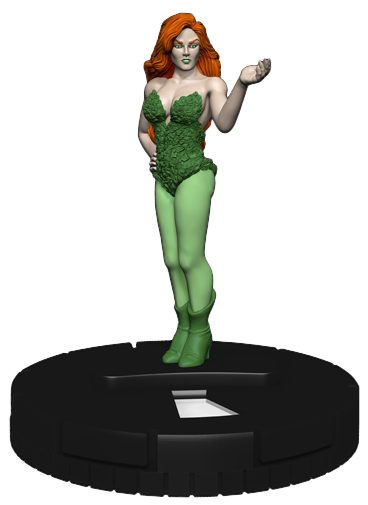 Players will have an opportunity to get a sneak peek at the figures from the DC Comics HeroClix: World’s Finest set before official world-wide release! 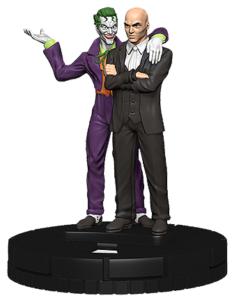 After years of rivalry, Superman™ and Batman™ have joined forces to fight common enemies in DC Comics HeroClix: World’s Finest. The DC Comics HeroClix: World’s Finest set features heroes and villains from the Superman/Batman comics as well as three major sub-themes of the Metal Men, the misfit heroes of the Doom Patrol and a mystical sub-theme that includes well-known magic users such as Jason Blood as well as a collection of generic magic/supernatural characters such as witches, warlocks, apprentices and demons. As a store participating in the program, you will need to register your store in the Wizkids Event System (“WES”). If you haven’t already registered your store, please make sure you visit the Wizkids Event System and click “Create New STORE Account.” If you have any questions or problems, contact Inquiries@NECAOnline.com and put “WizKids Event System” in the subject line. Once your store is registered in the WES, you will need to schedule your DC Comics HeroClix: World’s Finest Pre-Release Event using the DC Comics HeroClix: World’s Finest Pre-Release template in the WizKids Event System (WES) (see “Important Dates for Stores” tab below). As a participant in the program you will register your store and your events in our database using a simple browser-based interface. 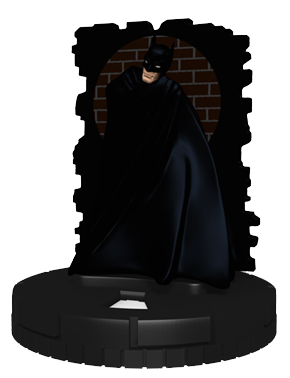 The information you provide will populate our event locator that will direct visitors of www.HeroClix.com to your store to participate in the DC Comics HeroClix: World’s Finest Pre-Release Event. Use the WizKids Event System to connect with stores and other players worldwide as well as find events in your area or while you’re on the road. 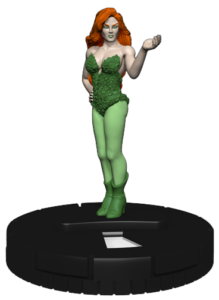 As a registered HeroClix player you will also be able to keep abreast of new releases and events in your area as they become available. Each DC Comics HeroClix: World’s Finest Booster Brick (72163) contains ten (10) 5-figure booster packs. 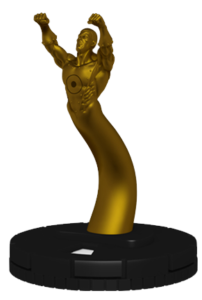 See the “Prizing” tab for details on distribution of Prizes. Each store selected will be able to purchase 1 case or 2 cases— each case will support up to 20 players. Stores receiving 2 Cases will be capped at 40 players/ Stores receiving 1 Cases will be capped at 20 players. Stores receiving 2 Cases may opt to run two separate events—however, each event will be capped at 20 and stores must schedule & report both events in the WizKids Event System. Pre-release events may be run as a Swiss Tournament or Battle Royales— stores opting to run their event as a Swiss Tournament may use remaining LEs and booster packs to run Battle Royales (see Prizing tab for distribution of LE figures). Entry Fee: $16 per person* suggested— each participant receives one (1) 5-figure booster pack of DC Comics HeroClix: World’s Finest. Drafting Instructions: Players open their boosters and draft a team of 5 figures from the boosters— for the purpose of drafting, seat all players in groups of 4. Each player choose one figure out of their first booster and each booster passed to them until all players have drafted a team of 5 figures. Players play all 5 figures as their team. If the player with the lowest team build total has a 275 point team, the tournament is run as 2 actions per player. If a player with the lowest team build total has a 315 point team, the tournament is run as 3 actions per player. * Where local laws and regulations allow. Stores interested in participating should have a user account in the WizKids Event System (WES) and be in good standing. Participating Stores MUST schedule their events in the WES by January 13, 2016. Compliance with this may determine future awarding of special OP events. 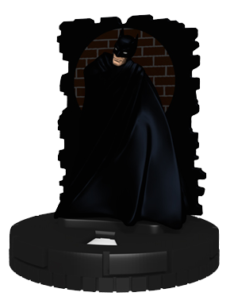 DC Comics HeroClix: World’s Finest Pre-Release Events MUST be scheduled to run no later than February 7, 2016 (prior to official product release). Stores that do not run their event on or before this date will be disqualified from selection for future pre-release events subject to WizKids discretion. Participating stores MUST schedule and report their DC Comics: World’s Finest Pre-Release events using the official template created by WizKids in the WizKids Event System. Players interested in participating can find stores in their area in the WizKids Event System! IMPORTANT MESSAGE FOR STORES! 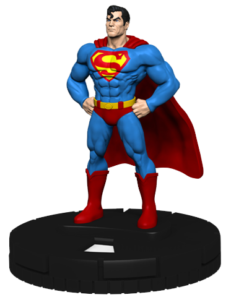 DC Comics HeroClix: World’s Finest Pre-Release Events MUST be scheduled to run no later than February 7, 2016 (prior to official product release).